Among Western critics, Mikhail Bakhtin (1895-1975) needs no introduction. His name has been invoked in literary and cultural studies across the ideological spectrum, from old-fashioned humanist to structuralist to postmodernist. 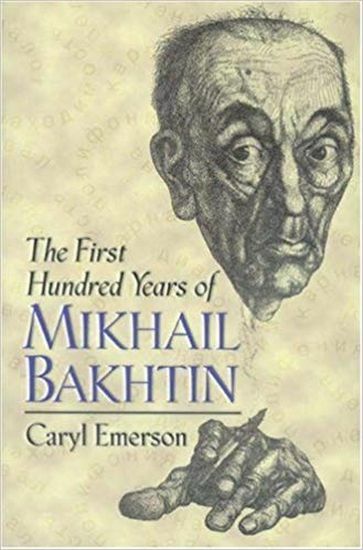 In this candid assessment of his place in Russian and Western thought, Caryl Emerson brings to light what might be unfamiliar to the non-Russian reader: Bakhtin's foundational ideas, forged in the early revolutionary years, yet hardly altered in his lifetime. With the collapse of the Soviet system, a truer sense of Bakhtin's contribution may now be judged in the context of its origins and its contemporary Russian "reclamation."